Schizophrenia is a spiritual experience where the individual is able to connect to the non-physical domain from their physical domain existence. Schizophrenia is a mental disorder characterized by paranoid thoughts, delusions, and hallucinations that make it difficult for the person to discern between what is real and what isn’t. While the causes are mostly unknown, some suggest it is related to genetics and environmental factors. For instance, people are more likely to develop schizophrenia if they have a parent or sibling with the condition. Additionally, childhood trauma and abuse can bring about symptoms of schizophrenia. Even low vitamin D levels in newborns has been linked to schizophrenia later in life. Certain life circumstances and stressors can bring about psychotic episodes. What most forms of modern medicine and science lack today are the spiritual aspects of mental illness, and operate strictly from the physical realm where physical causes and symptoms are the only means a condition can form. However, schizophrenia, like all other mental disorders, has a spiritual component that is overlooked. As we discussed in “Mental Illness Is a Spiritual Experience,” treating the physical symptoms doesn’t address the root cause and thus will not effectively get to the root of the issue. If the root issue of schizophrenia can directly be linked to physical causes, does that mean that the spiritual causes should be dismissed, or vice versa? No, because everything that has a physical existence, also has a non-physical existence and thus are directly connected to one another. Duality is the core principle of life. There doesn’t exist one thing if the opposite also doesn’t exist. There cannot exist positivity without negativity, and there cannot exist negativity without positivity. This is the same as the physical cannot exist without the non-physical. The non-physical and the physical both exist and depend on one another. The non-physical wouldn’t exist without the physical, and the physical wouldn’t exist without the non-physical. With this knowledge, we must then take the physical approach to schizophrenia and extend it to the non-physical to understand the other set of causes. 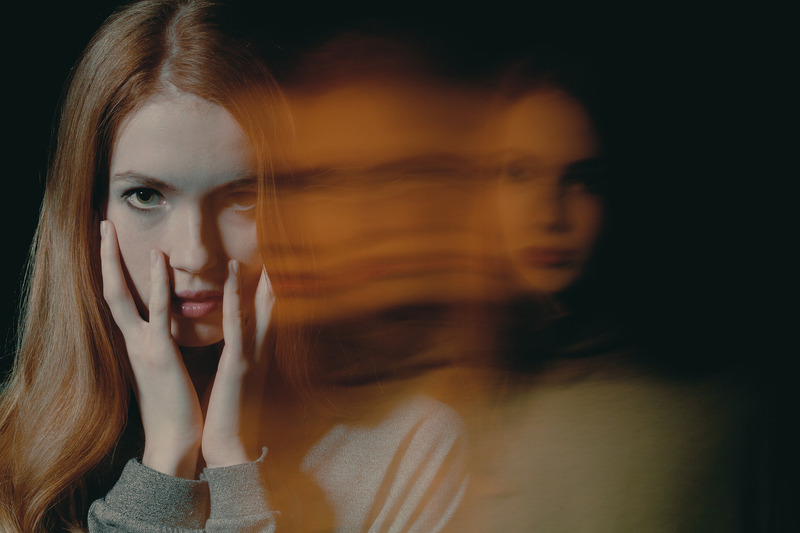 The symptoms of schizophrenia such as paranoid thoughts and feelings of being watched, could not only be a reality of physical surveillance, but also one of spirits watching over the person. When the physical body of living creatures ceases to function, also known as death, the spirit of the once living creature will either merge with the collective unconscious, or reject it. Those who reject the world and the collective unconscious often remain as non-physical domain entities, often what we consider spirits or ghosts. Some individuals, such as those with schizophrenia, can sense these entities around them, and fear their existence because all living creatures fear the unknown and their own inevitable death. All living creatures fear their own death because we operate from this physical domain and cannot perceive the non-physical domain. 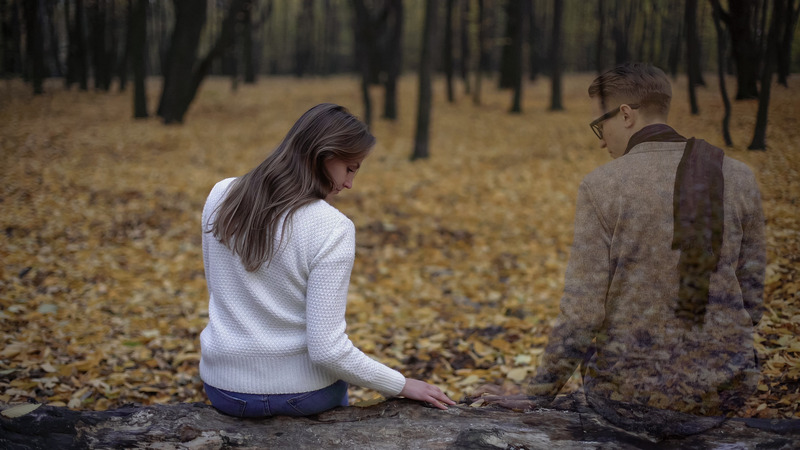 Due to this fear of the unknown, those with schizophrenia perceive a reality that others cannot, the non-physical domain being perceived by the individual through a physical medium. Additionally, these spirits who reject the world could influence the emotional state of an individual with a mental condition, bringing their vibration down and making them more susceptible to outside forces. Those with schizophrenia also have hallucinations of people, objects, and events and scenarios reenacted before their very eyes that others cannot see. While others cannot see what is physically going on, the person with schizophrenia can see perfectly clearly. What they could be seeing is spirits around them, or past events linked with those spirits or the environment. They may even have a sense that something is about to happen, but be unable to identify it. It is not uncommon for some people with schizophrenia to have psychic abilities. Nevertheless, a spiritual phenomenon is occurring. 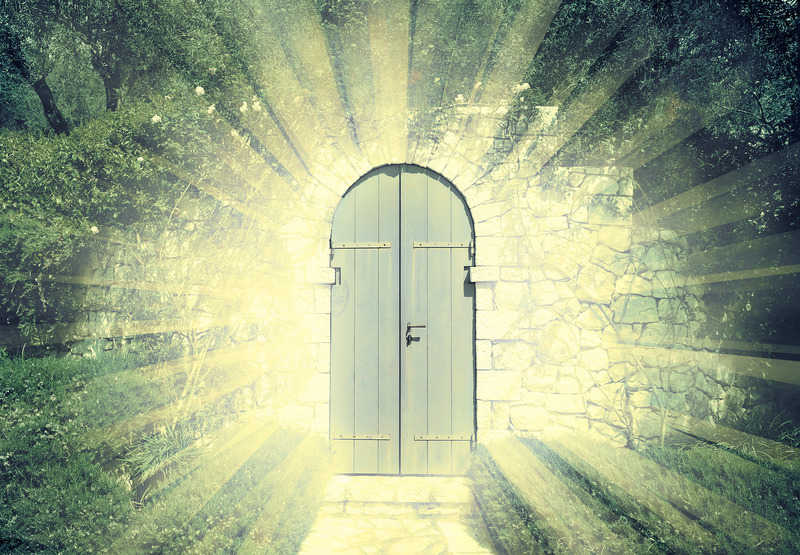 The spiritual door for this person is far too open, and excess energy from the non-physical domain is entering their physical domain existence. Just like those who have the spiritual door completely closed, the person with schizophrenia has the door far too open. Closing this door is often difficult and requires many years of proper coping mechanisms and techniques. Ultimately learning how to make use of the benefits of the condition, such as creativity and/or a unique perspective on life, is what will also help the individual. In conclusion, schizophrenia is a mental disorder characterized by paranoid thoughts, delusions, and hallucinations that make it difficult for the person to discern between what is real and what isn’t. It is a spiritual experience where the individual is able to connect to the non-physical domain from their physical domain existence. This usually causes many issues for the individual as a result since the spiritual door is far too open. 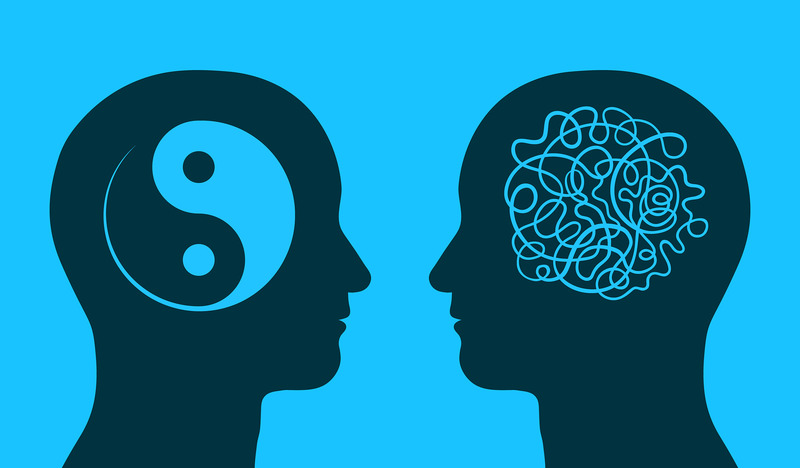 Nevertheless, balance is key to have a connection with the spiritual aspects of our being, and not be negatively impacted by non-physical entities. There is certainly a connection between spirituality and mental health. 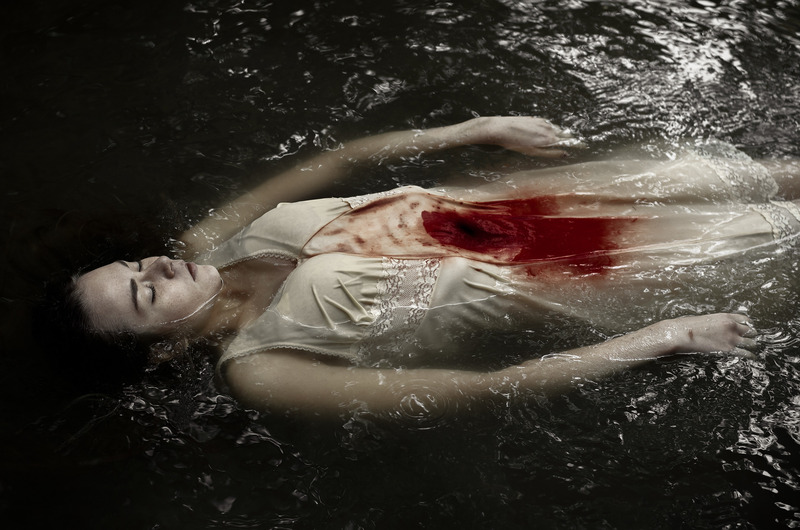 Schizophrenia especially is a connection to the non-physical, spiritual realm. It is when the person’s door to the non-physical domain is far too open, usually due to the receiver (the physical body) being out of alignment. As someone who has struggled greatly with paranoid delusions and working so hard to get to a stable place I am now, I knew from my experience that I was sensing something far more than my mind making it up. I had many premonitions and thoughts and ideas that came true and manifested in my reality as a result of not only the law of attraction, but also one of knowing what was going to happen before it did. Fortunately I have much of this under control at this point, and no longer suffer with the thoughts of people trying to hurt me, but I am grateful for what I’ve learned during this experience and have grown from that!